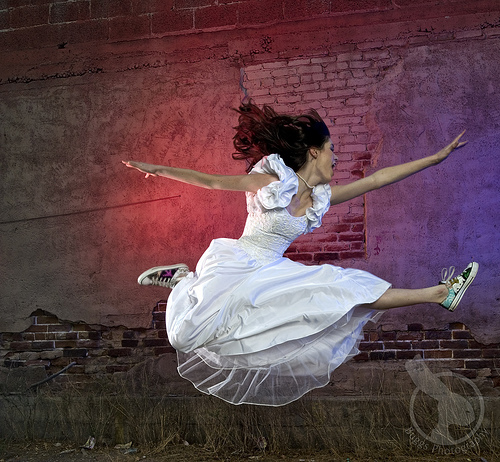 Hello there, rebellious bride! Yes, you. You have just been empowered! 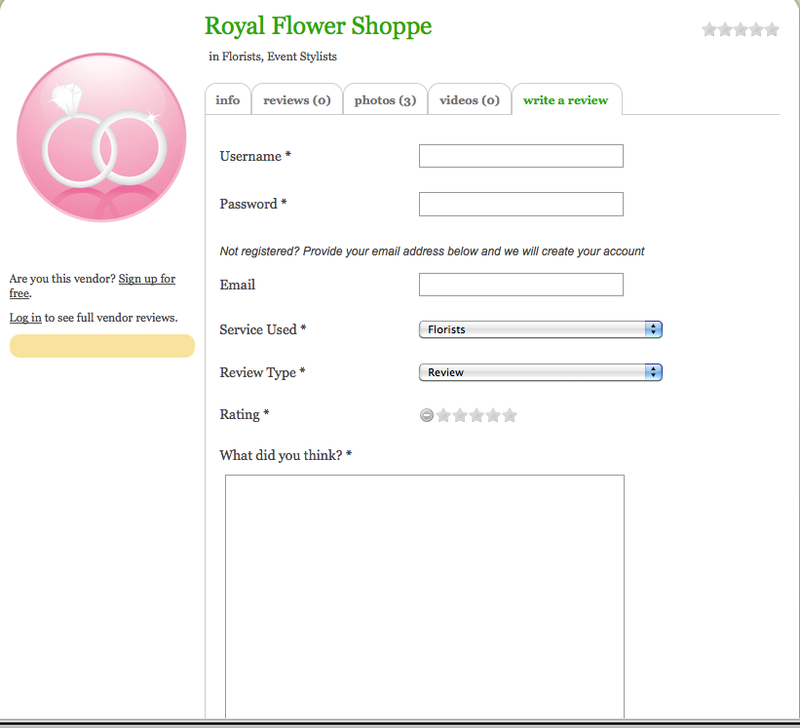 All it takes is one click and three words: Review A Vendor. 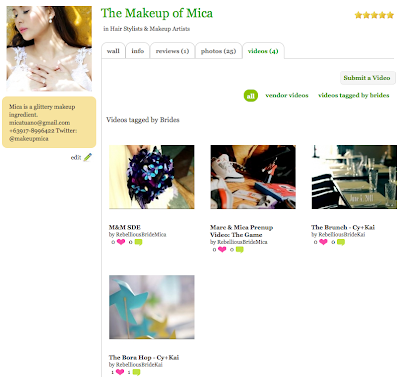 As a vendor myself (The Makeup of Mica), I'd love to get 5 stars all the time. And for me to be able to achieve that, I have to be at the top of my game. My job, after all, is a delicate one. A bride has to be at her most beautiful on her big day and as a makeup artist, I need to make sure that she is absolute radiant. There is no room for half-baked efforts. Sometimes, you even have to go over and above your duty to help a stressed-out bride (and even remove stains from their gowns if need be...true story!). 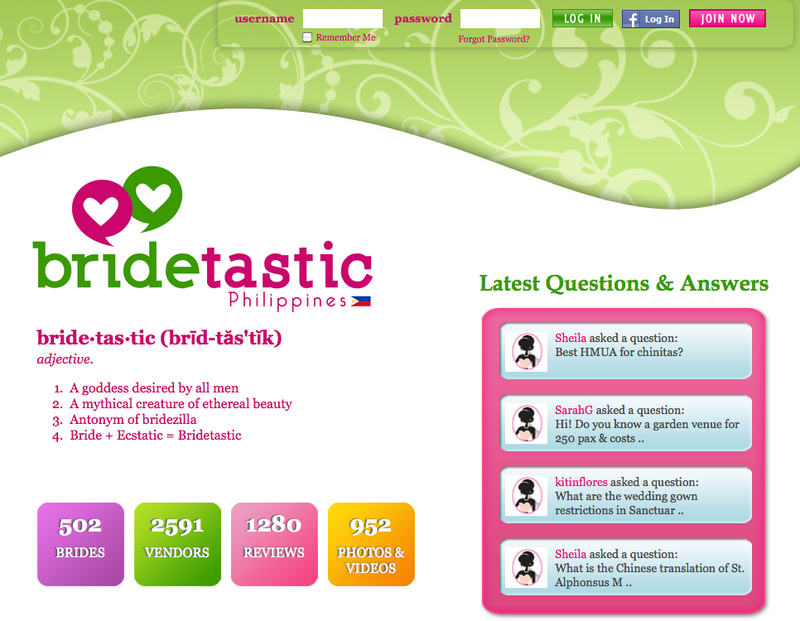 What is Bridetastic? Aside from being a bride's venue to chat with other brides or bride-to-be/s, it gives the real deal on actual vendor/supplier interface or experience. In other words, fellow vendors, be very, very afraid! 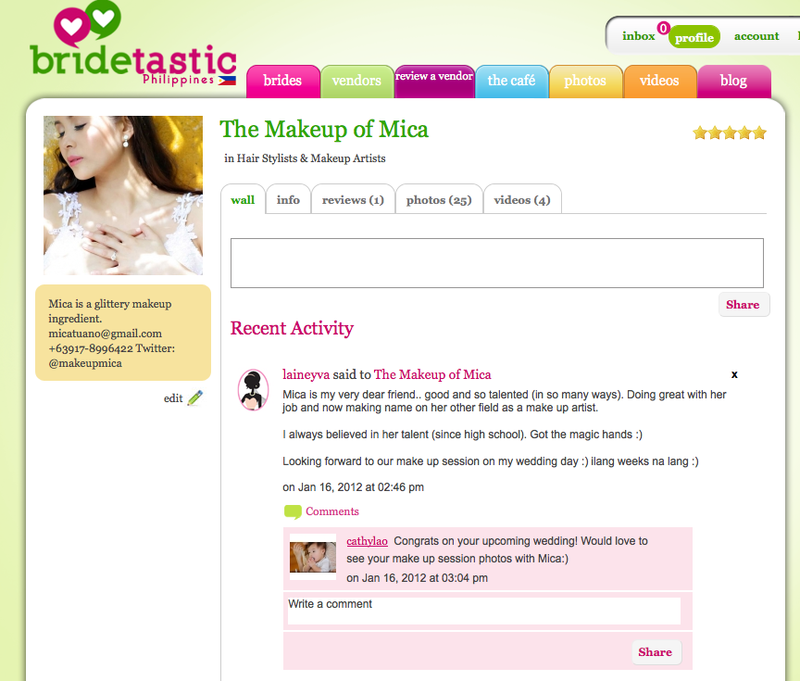 *insert evil laughter* :p Seriously, contributing a review or two is your way of helping out fellow brides. But, dear brides, while you have the power to persuade and change opinions, we, as vendors, request utmost objectivity on the reviews. Do know that because such a site exists, more and more vendors will be on their toes. Specially since a bride can simply tag them and create a review that vendors cannot edit. 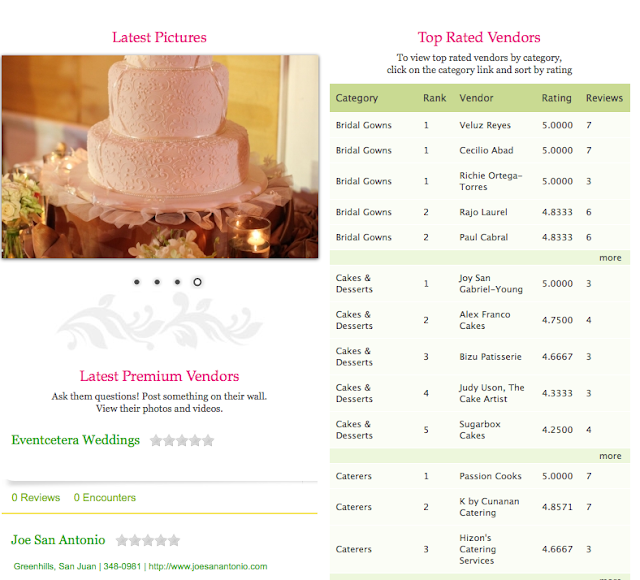 This makes it easy for you to look for vendors and know what other brides say about them! My future bride, Lainey, left me a nice message! 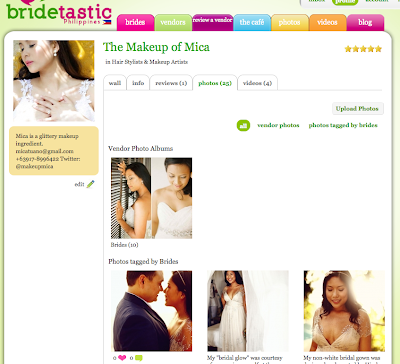 When you tag your vendors, the photos will appear on their page. You can also tag them on videos! No need to log in at this point. Just click VENDORS. STEP 2: Choose a vendor. STEP 3: Fill in the blanks! Super easy! And just like that, you may have saved a life! Okay, I am exaggerating! You may have saved some bridal woes, at the least! So rebels, go and exercise your bridal powers. While you're at it, look for RebelliousBrideKai and RebelliousBrideMica in Bridetastic and feel free to ask us for any help!